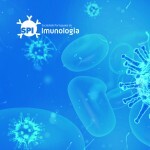 SPI is an active Immunology Society founded in 1973 by a small group of immunologists who felt the need to create a forum, dedicated to education, interaction and state of the art discussion in basic and clinical immunology. Membership has increased over the years to more than 250 members and we have honoured several prominent immunologists, both from Portugal and overseas with honorary membership. Our members work in research institutes, universities and in clinical care encompassing the fields of tolerance, cancer immunology, allergy, vaccination, transplantation and infections. Basic investigation with clinical models often parallels clinical research in the fields of HIV/AIDS, malaria and tuberculosis and autoimmunity, the latter focusing on multiple sclerosis, diabetes, systemic lupus erythematosus and rheumatoid arthritis. 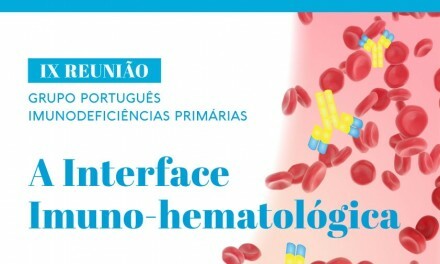 In 2006, the SPI welcomed into its ranks the Grupo Português de Imunodeficiências Primárias GPIP), a group of SPI members dedicated to the study of primary immunodeficiencies. The society actively supports the GPIP annual meeting. As well as representing its members, the SPI maintains an annual meeting, held in a different national location every year, so as to benefit all its members. This meeting has been held on an annual basis since 1973. 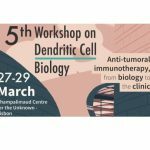 Attendees are drawn from all sectors of the immunological community and the meeting provides a strong interface between researchers and clinical practice. 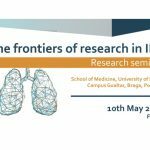 It provides an opportunity for students and researchers to present and discuss their work, a forum for animated discussion and progress in the field as evidenced by the steady increase in the number of abstracts submitted. The SPI is also committed to the organization of meetings and workshops focusing on cutting edge topics and is currently developing a program for public science education of children and adults. It has participated in the organization of pre-congress immunology courses for medical graduates. The Society is committed to working in partnership. 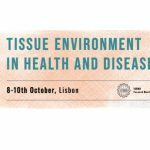 We are affiliated to EFIS (European Federation of Immunological Societies) and the IUIS (International Union of Immunological Societies) and work in conjunction with several Medical Portuguese Societies. The SPI provides a regular travel award program to enable young researchers to attend important meetings, interact with their peers and discuss their work. In addition, the SPI has pledged to award annual prizes for excellence for the best published paper and scientific communications presented at the annual meeting including the “Prémio de Excelência em Imunologia Mário Arala Chaves” established in 2004 in the honour of the late Prof. Mário Arala Chaves.